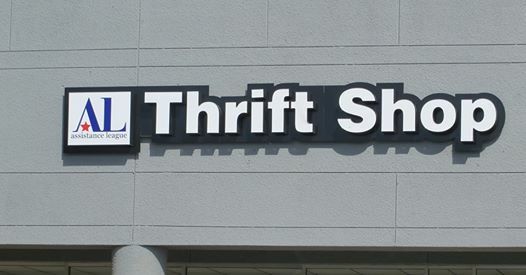 Assistance League of Georgetown opened its relocated thrift shop April 13 at 900 N. Austin Ave., Ste. 115, Georgetown. 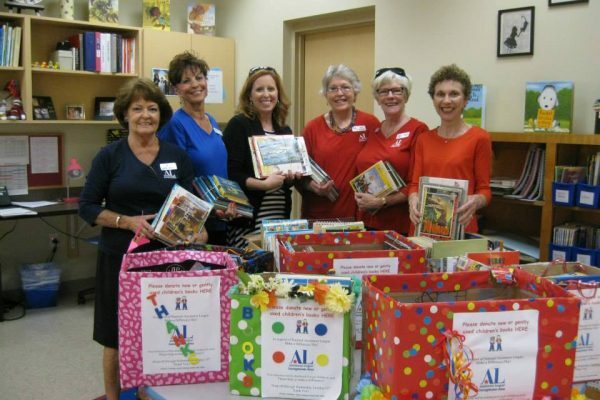 Assistance League is a nationwide nonprofit organization that supports philanthropic programs for children, families and seniors in need. 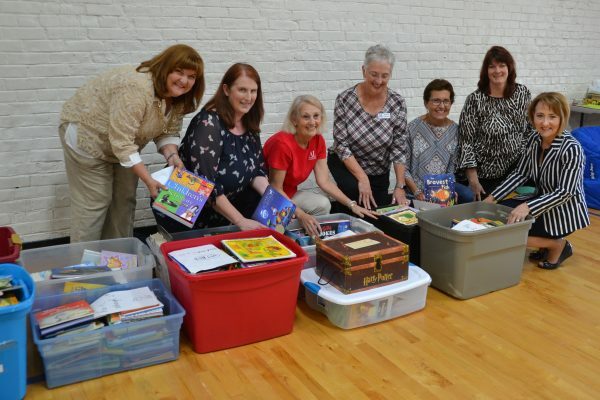 Assistance League of Georgetown was granted chapter status by the organization in 2001.